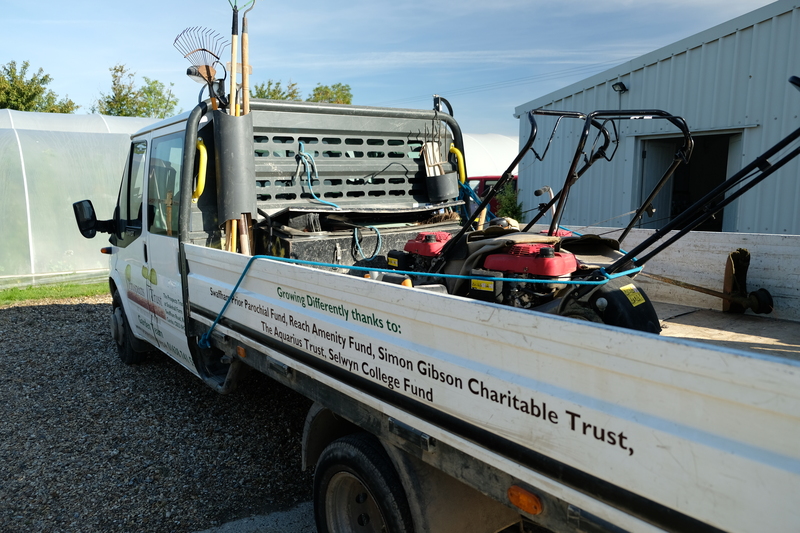 The Prospects Trust runs a professional garden maintenance service and one-off landscaping projects in 20 mile radius of Snakehall Farm. The Garden Team is a great opportunity for our trained Co-workers to take their green fingered skills out into the wider community. Co-manager Tom and Support Worker Anna support the Garden Team to ensure a quality experience and job for both customer and Co-workers. The two teams run annual contracts at both residential and commercial sites and are priced competitively. Over the Winter and early Spring months our green fingered landscapers are also available for one off clearances and springtime makeovers. 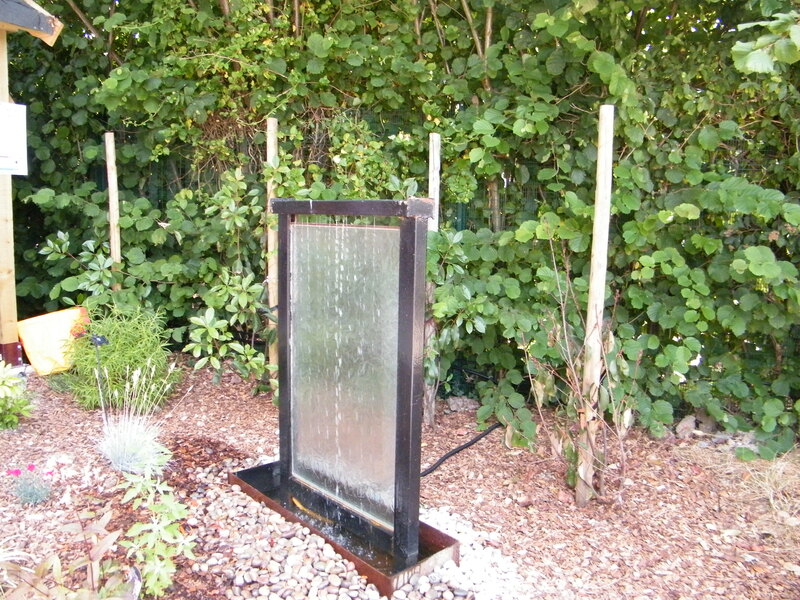 The Garden Team have grown more ambitious with their projects. Over the past 2 years they have successfully project managed some very inspiring new garden creations. Working to a design brief supplied by the customer, The Garden Team have taken on larger landscaping projects, while providing specialist horticultural knowledge to get the gardens blooming. From site clearance to patios, ponds to garden timber structures The Garden Team are creating some amazing new spaces for our customers while involving our Co-workers learning new and transferable skills. The Garden Team For more details about the rates and availability please call Tom Cockerton on 01638 741 551. 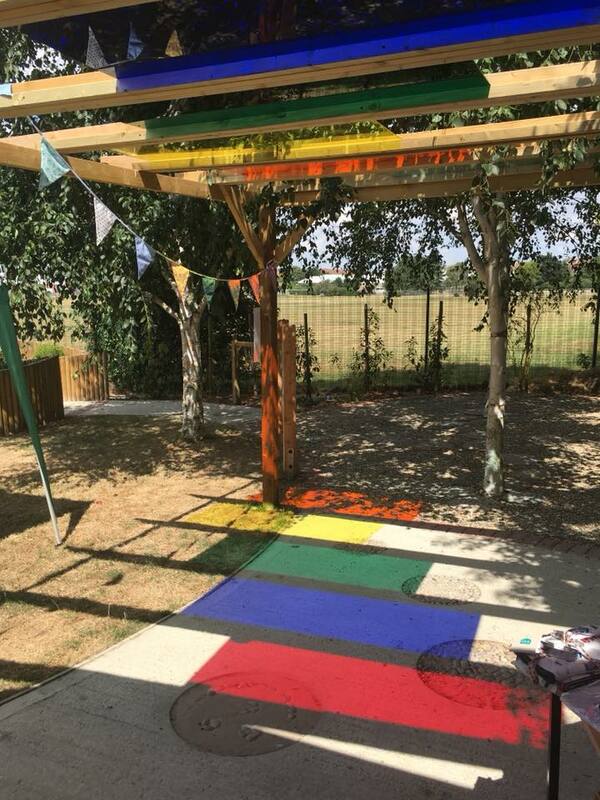 The Shade Primary School, Soham, employed the Garden Team to create new nature inspired play areas and a bespoke Outdoor Classroom complete with an integrated water but to collect rain water so the children can water their new plants. 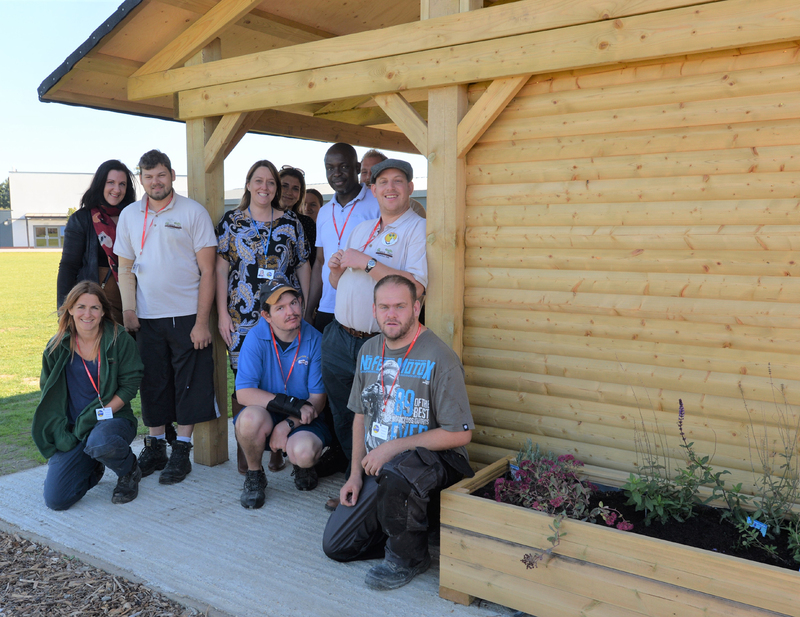 Highfield Ely Academy hired in the Garden Team to create a fully accessible Sensory Garden on their Ely Campus. The skills and knowledge of the team have made this a very fun and interactive garden space. 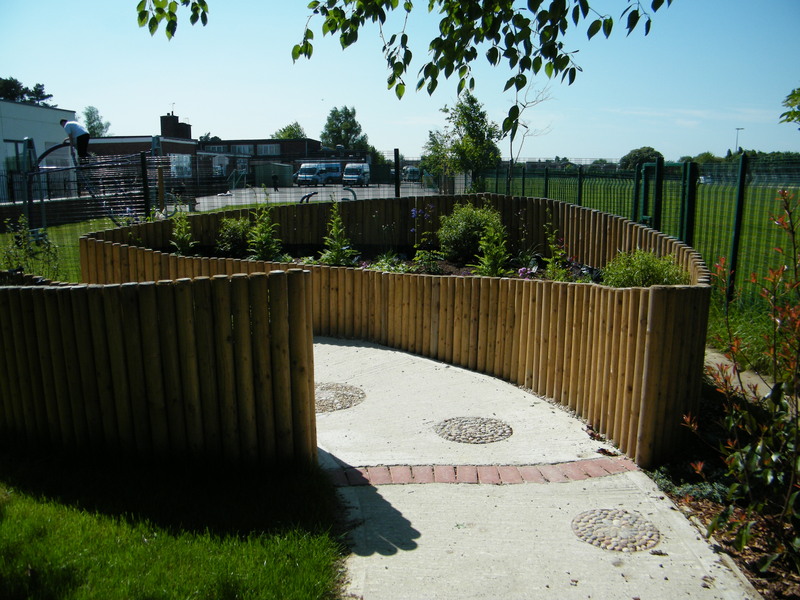 They have used clever techniques to ensure all the learners of Highfield can enjoy their new green space. 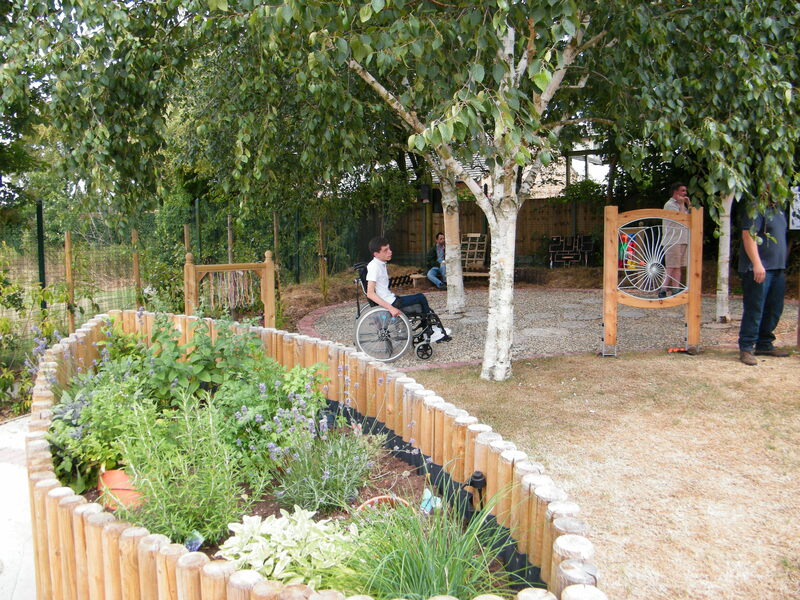 With wheelchair accessible and multi-textured paths, the children can now weave through their magical garden. They can look for bugs in the handcrafted bug hotels and marvel at the range of sensory experiences placed carefully in their safe space.